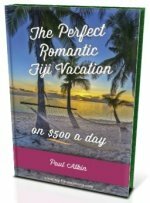 Want to know about Taveuni Island Fiji? Known as the 'Garden Island', come and discover it's exquisite natural beauty on land and under water. 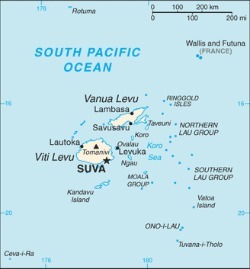 Taveuni Island is the 3rd biggest island in Fiji and is located off the east coast of Vanua Levu. A lot of the coastline is rugged while being hilly including some of Fiji's highest peaks. The northeast is lined with reefs. Taveuni is known as the 'Garden Island of Fiji'. I've been told by locals, you can stick anything in the ground and it'll grow. The garden island is a natural wonder both on land and under water. 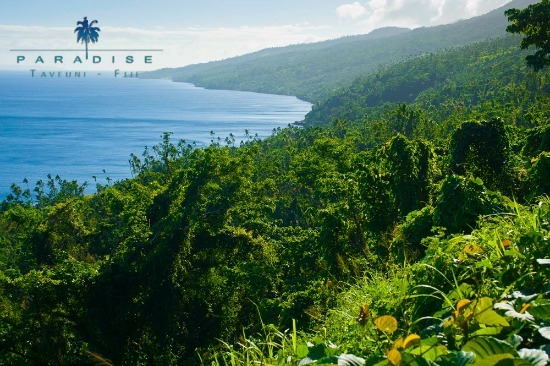 If you're a nature person then you are going to love Taveuni Island Fiji. A large chuck in the middle eastern side is protected national park (check map below) and where you will find dense rainforest containing native fauna and flora including over a hundred species of birds. Great for trekking, birdwatching, and waterfalls. Air - Most people come via a domestic flight to Matei Airport. Flights are available from Nadi Airport and Nausori Airport with Pacific Sun (Fiji Airways). Chartered flights are also available. Sea - Ferries from Suva on the mainland services stops including Taveuni, Labasa, and Savusavu. Check with Bligh Water Shipping and Consort Shipping. Fiji time takes it up to another notch on Taveuni Island. If you're coming to your resort, check with them as they've probably organised transfers for you. Otherwise, you need to plan. There's a road that goes around most of the island with a sealed section on the north west portion. You need to have patience with the local buses as it runs on a 'whatever time it arrives' system. Taxis are the easiest form to get around in. Car hire perhaps isn't worth it, unless you an enthusiast or got some series plans in mind. 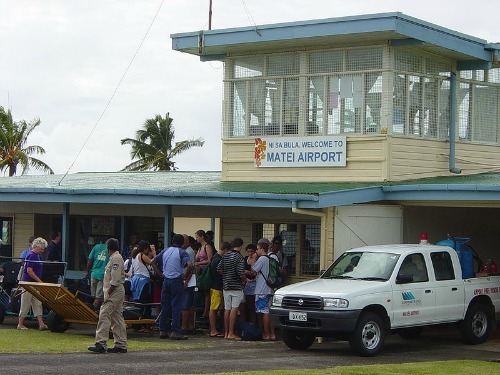 Matei Airport is on the northern tip and is where you will find most of Taveuni's accommodation, restaurants, and dive shops. Unfortunately, there are hardly any labels on the map. When you zoom in there is a bit more information, up the top with Matei Airport and half way down the west coast around Waiyevo are two hot spots for visitors. There are some stunning resorts on the garden island of Fiji as well as on the upscale islands just offshore. All of the following resorts are labelled on the map, including on the 3 upscale islands adjacent to the right of Taveuni Island: Qamea, Matagi, and Laucala islands. Divers come from afar to dive the legendary dive spots around Taveuni Fiji. To find out more, visit our Dive Taveuni section. Check out the 5 Things to do on Taveuni Fiji which will certainly please the outdoor types.